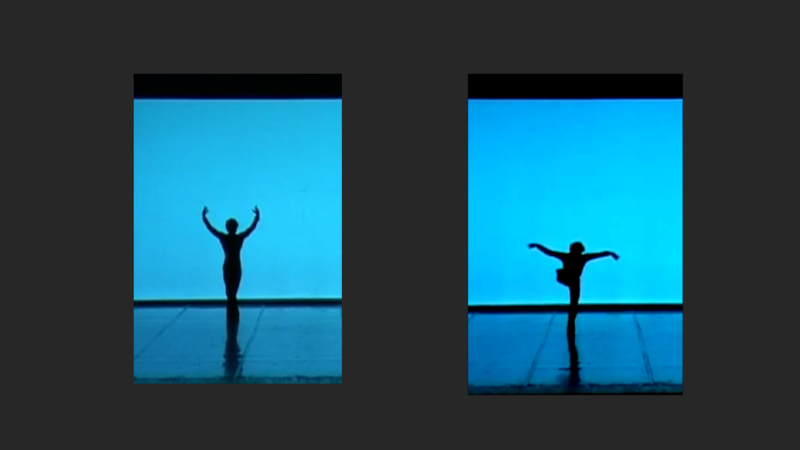 Ivan Vasiliev’s arms – Once more. If you do not know russian, you are bound to find this kind of treasure, just by chance, from time to time: Kings of the Dance 2010, I think, but performed in 2011? Christopher Wheeldon’s “For 4” danced by David Hallberg, Joaquin de Luz, Nikolay Tsiskaridze and brand-new king Ivan Vasiliev. Great, amazing dancers, all of them, and it was fun trying to catch all the differences between schools, training and styles – they have each their own way to perform the exact same step, and even a different way to feel/obey/use the music!! Mighty interesting! But do you know what I liked most of all? Once more? 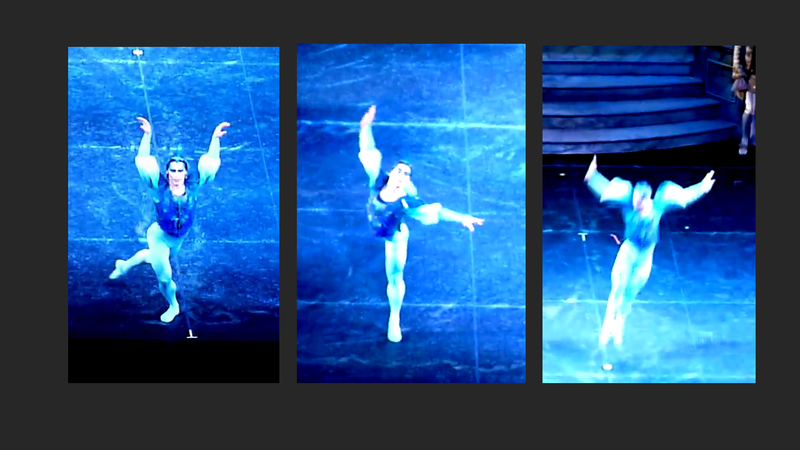 Ivan Vasiliev’s arms! “For 4” shows his “arm work” at its best. I like his arms because: a) they are able to create such smooth, continuous, perfect lines, from neck to finger-tip, and b) they move, they dance too. They are not just there, parked in the right position, were you expect they should be if the dancer knows his thing – they dance too, along with legs, head, and what else he is using, all together creating a seamless, single, complete movement. I tried to capture snapshots, but they all became fuzzy: his arms never freeze in “becoming positions”, they are never still – they are taken toward that instant that defines/finishes a move, then, for just a fleeting, beautiful moment, they are THERE, and already they are changing again, and again, and again, as much as legs flow through positions and steps. If you choose low speed to watch the video on this link, you will see what I mean. Watch closely the first minute, and then from 4:59 on for some minutes. Labyrinth of Solitude is also a wealth of beautiful lines, I didn’t know how to choose, I just picked some at random. 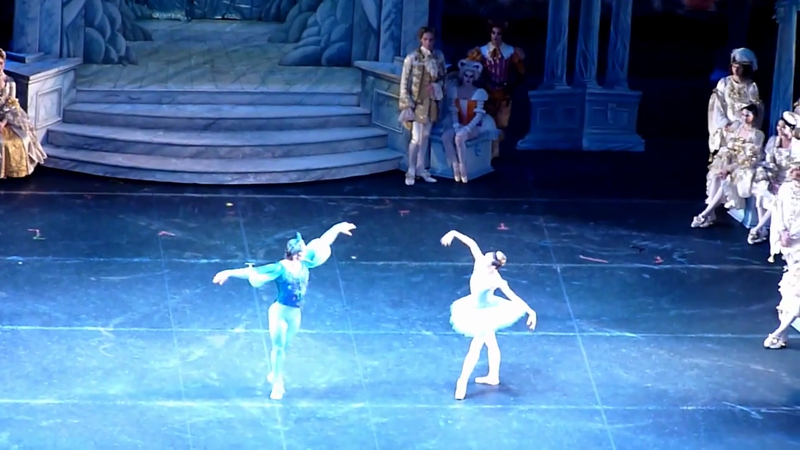 As I said elsewhere, many a “swan” could learn from his wings in Blue Bird and Le Combat des Anges – he moves his arms as real birds (or imagined angels) do: in long, slightly curved, smooth, smoooooooth lines that start in the upper-arm, never in the hand, wrist or ellbow. They make me want to fly, as if I had a memory of been airborne before.